Make better decisions about new technologies. Design products and services that respect human dignity. At Pineapplejazz we support leaders and policymakers in developing more nuanced perspectives on technology. Together we can generate hype-free plans and future-proof strategies. European law now requires that all products and services are pro-actively designed to enhance privacy. As experts in the field of privacy design we can help you design great services that also respect privacy. Presenting at or even hosting your event: we know how to spread knowledge. We can help you develop a nuanced and hype-free understanding of technology. Together we can create products and services that users love. 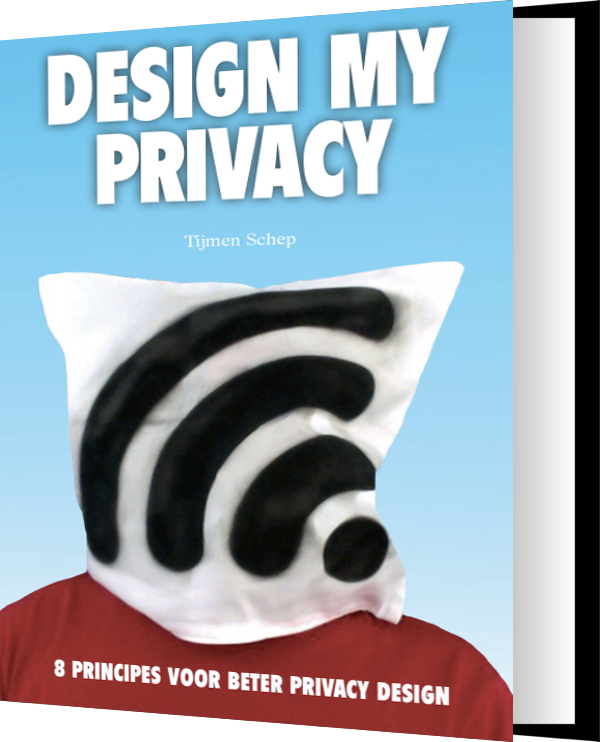 Our book "Design My Privacy" is used by multiple design schools in the Netherlands.  It was developed together with the Amsterdam University of Applied Sciences and the Museum of the Image. 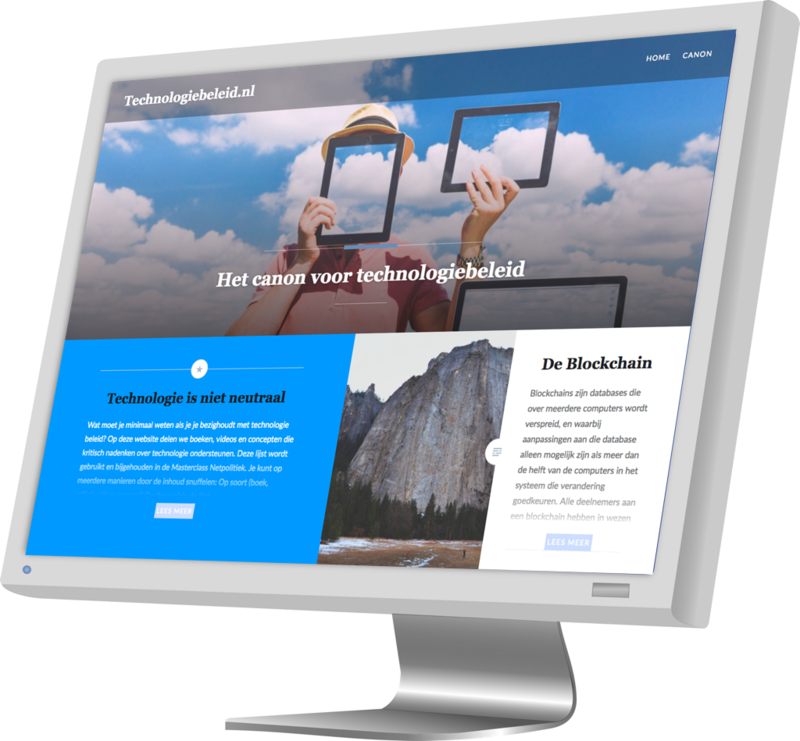 Technologiebeleid.nl is a website that lists "the best ideas from the humanities", the canonical sources and concepts, that any policy maker should ideally know about. It showcases books, articles, documentaries on topics ranging from the blockchain to philosophy. Have you ever hesitated to click on a link because you thought "someone" might record that, and it might look odd? Increasingly we are feeling the 'chilling effects' that our digital systems are amplifying. Scientists point to a rise in self-censorship and a growing culture of risk-avoidance. Socialcooling.com is a one-page website that describes this issue, and how we can fight this 'cooling down' of society. It does this by drawing a comparison with climate change. 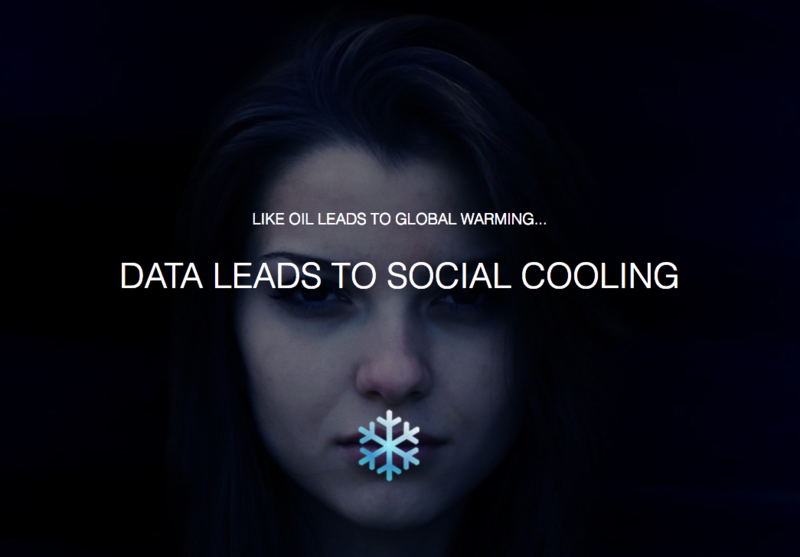 If old lead to global warming, then data leads to social cooling.  The attention proves we're onto something, so we will be exploring this in more depth in the coming year. We believe that our society needs to develop a more critical perspective on technology. This will not only help us maintain human rights in the digital age, but it will also offer European businesses a competitive advantage. Ethical innovation and privacy are like solar panels or biological food: as awareness grows, so does the market.